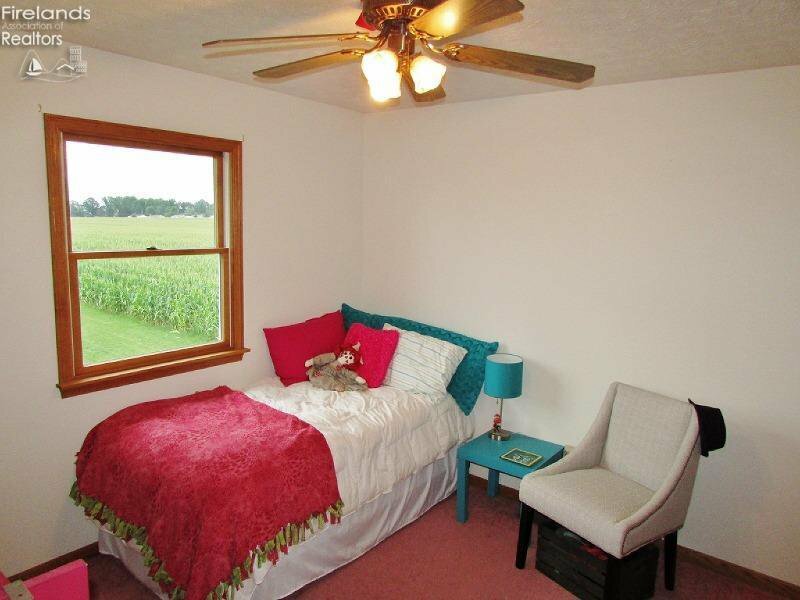 The country charmer you've been waiting for is here! 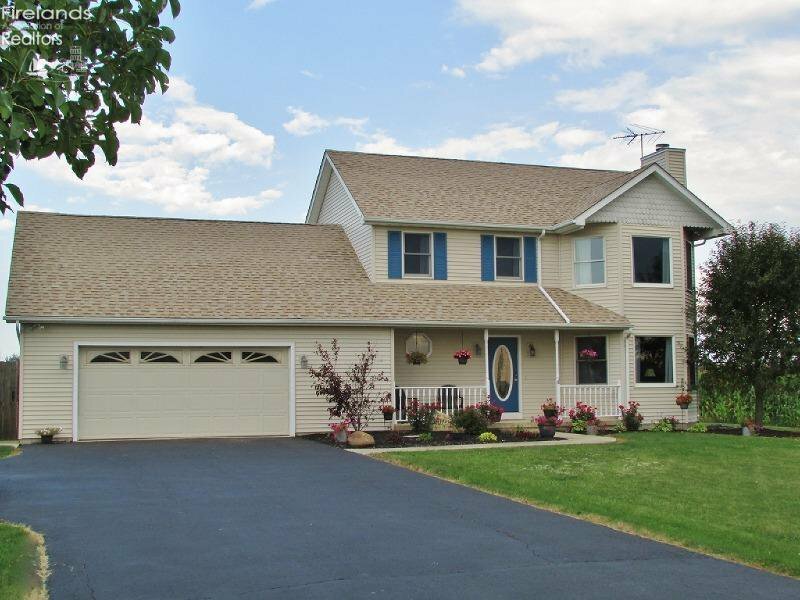 Beautiful 2 story home situated perfectly on a 1.3 acre lot. 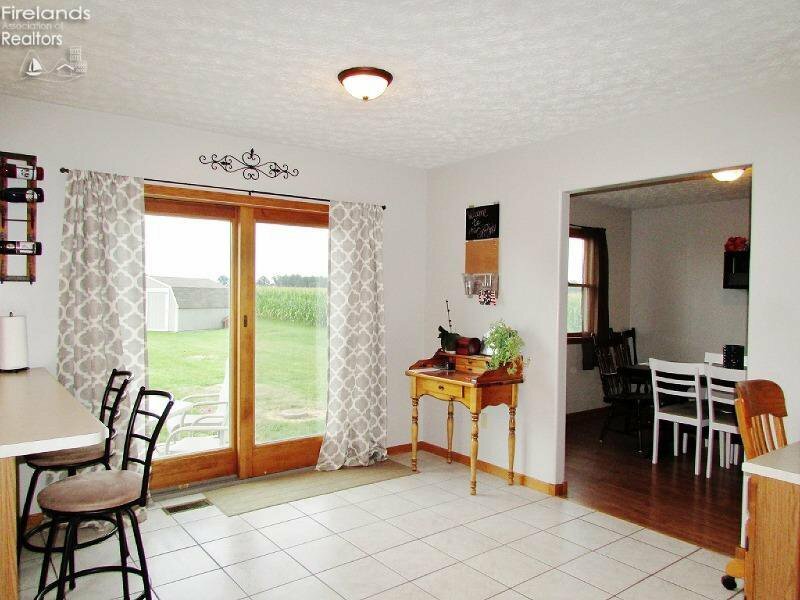 Enjoy the gorgeous views from the front porch or any window in the house and catch a glimpse or two of deer and other wildlife! 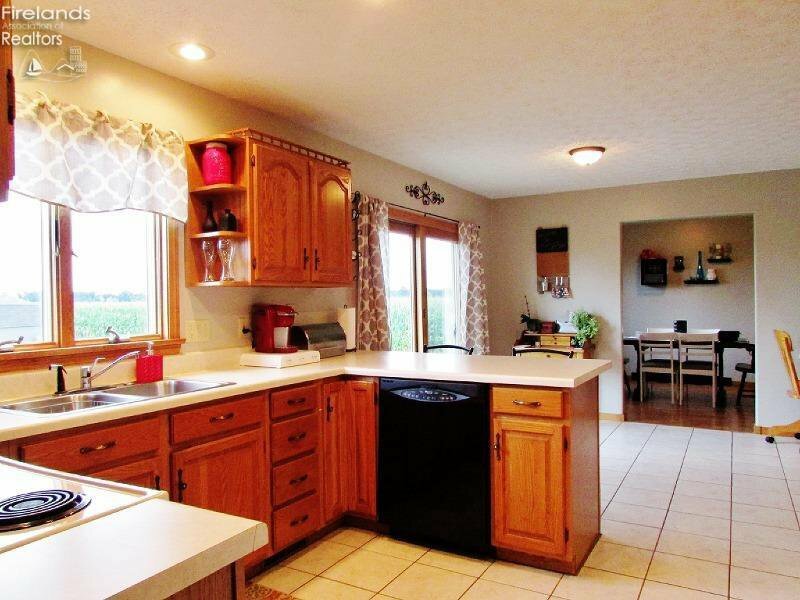 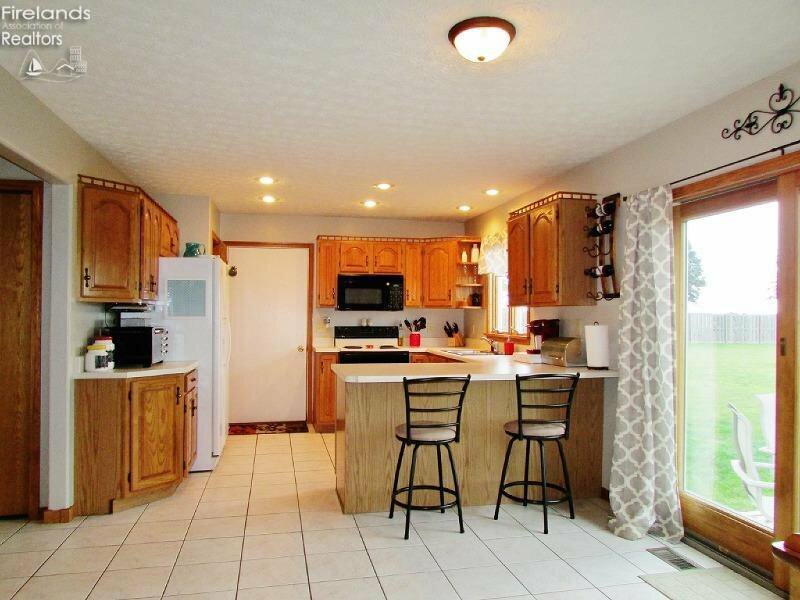 Nicely updated Kitchen and Dining room for entertaining! 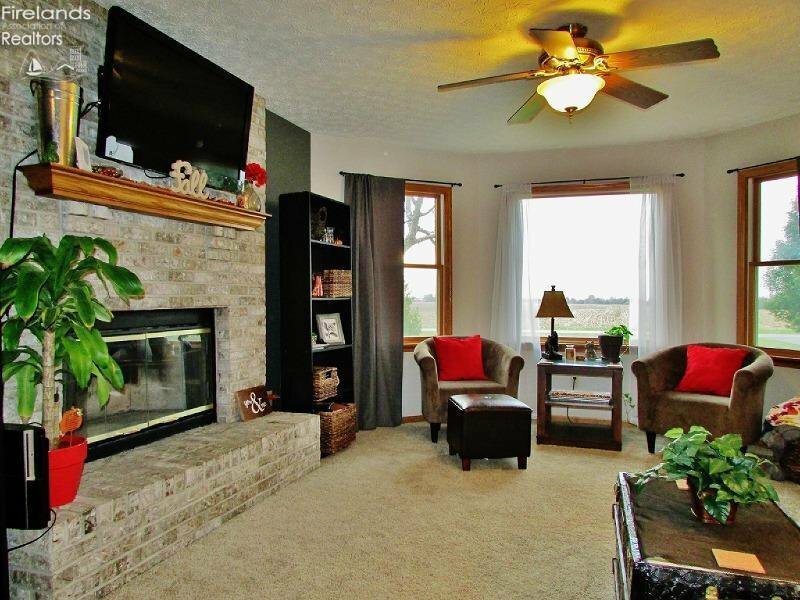 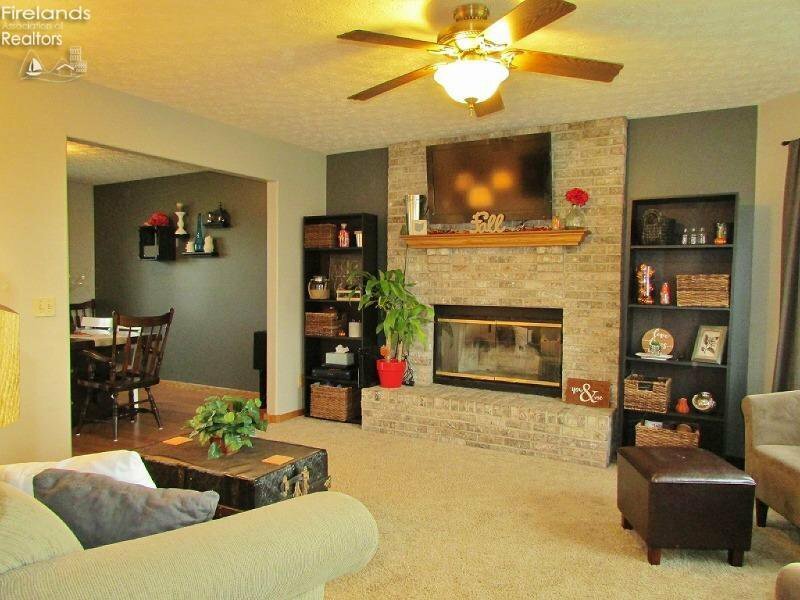 Curl up on the couch and enjoy a cozy fire in the living room. 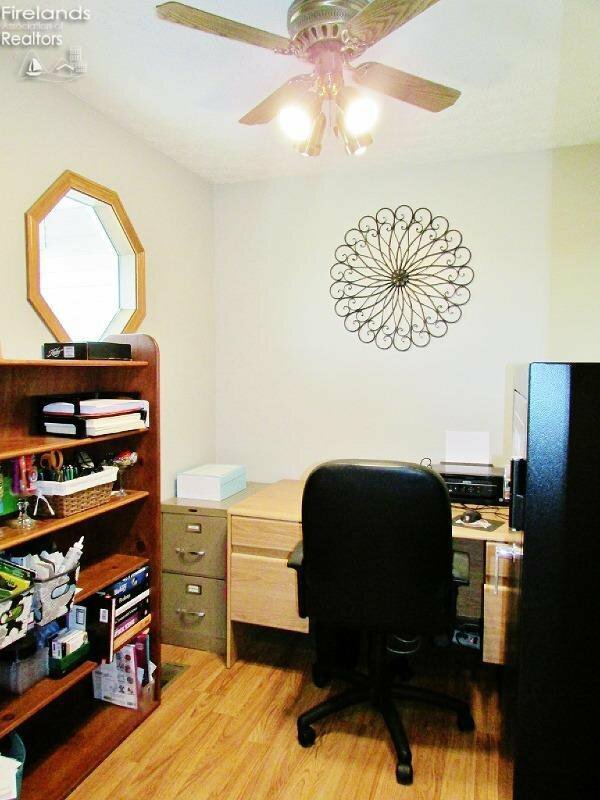 A handy office and 1/2 bath complete the first floor space. 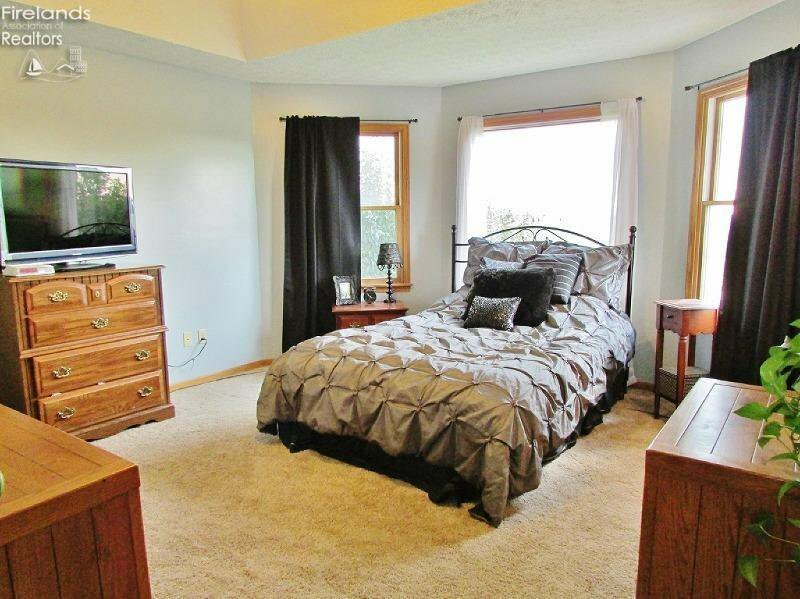 Wander upstairs and find your master suite complete with tray ceiling, walk-in closet, built in vanity and soaking tub and shower! 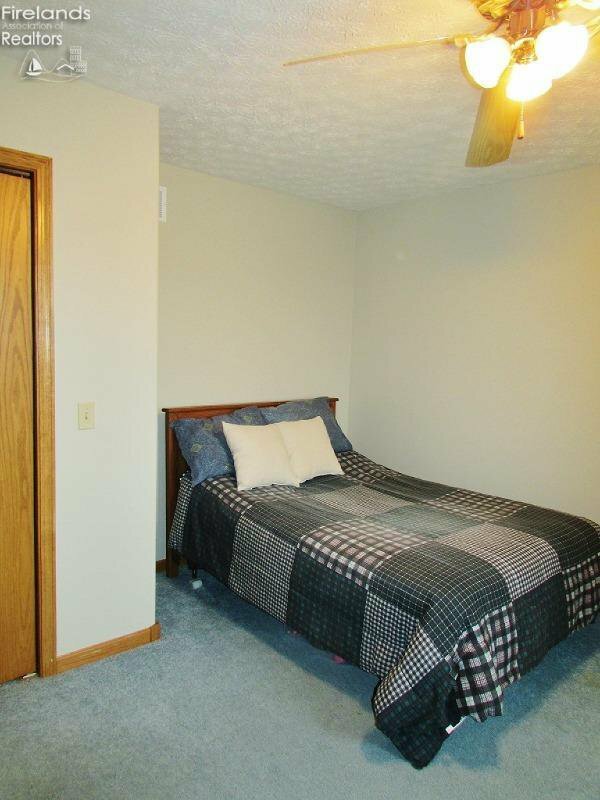 2 additional bedrooms with their own full bath finish the upstairs. 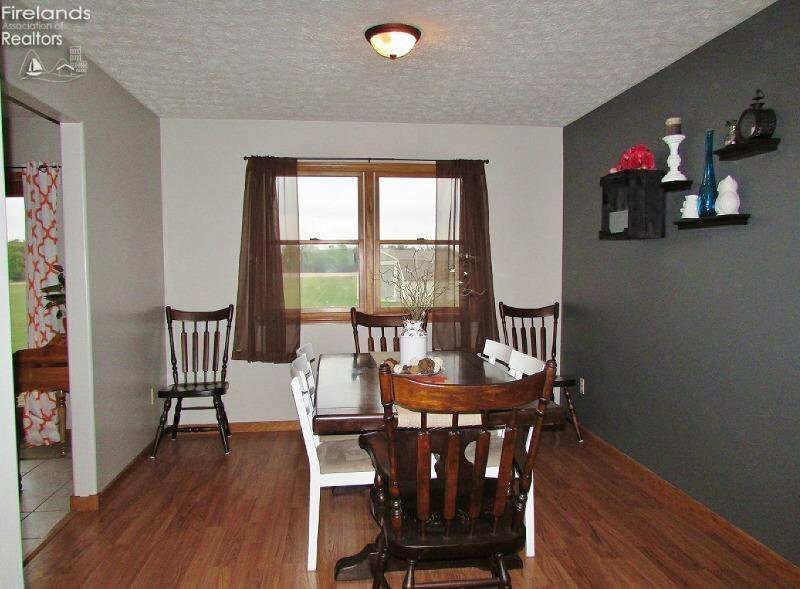 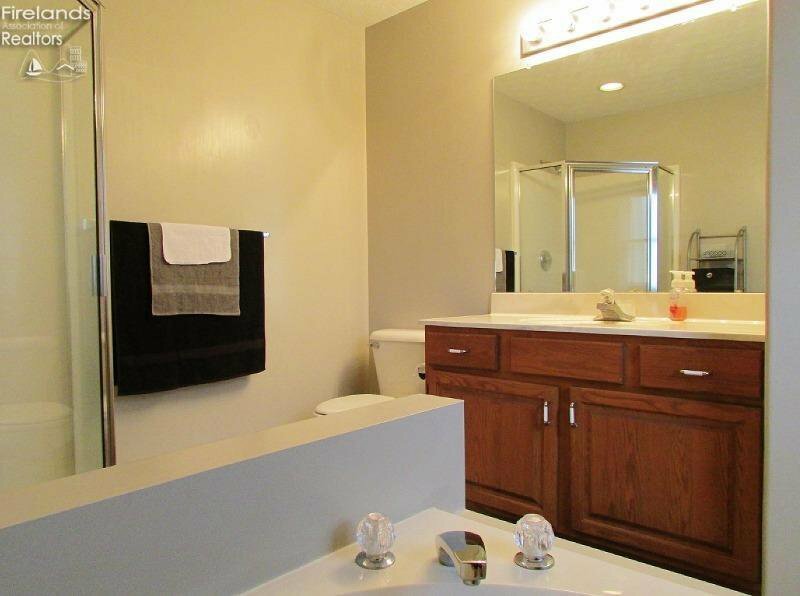 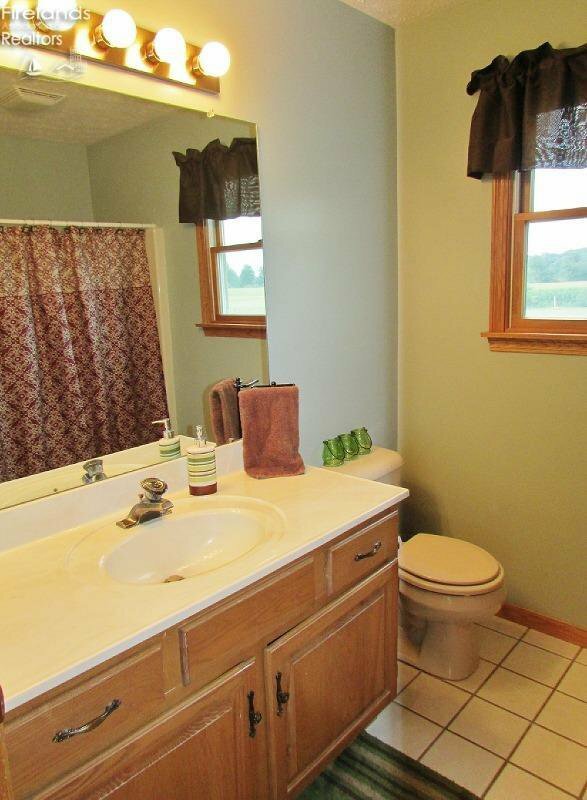 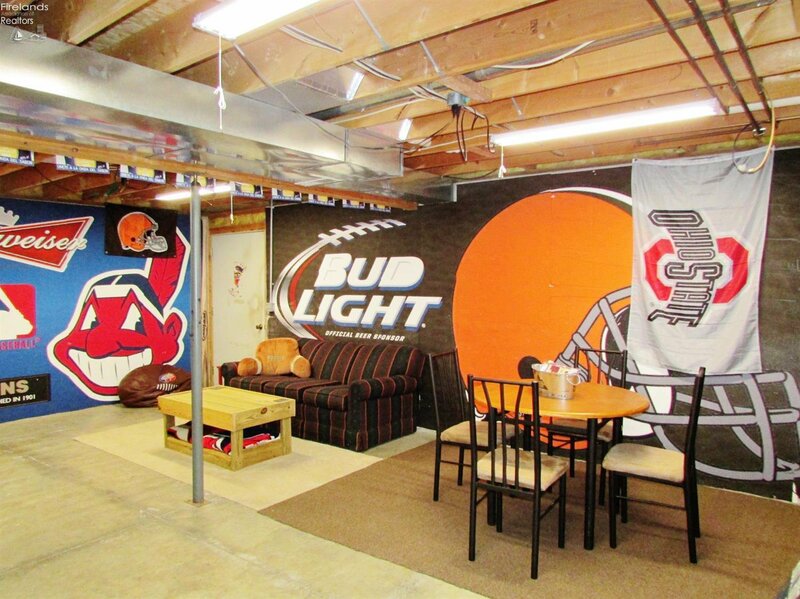 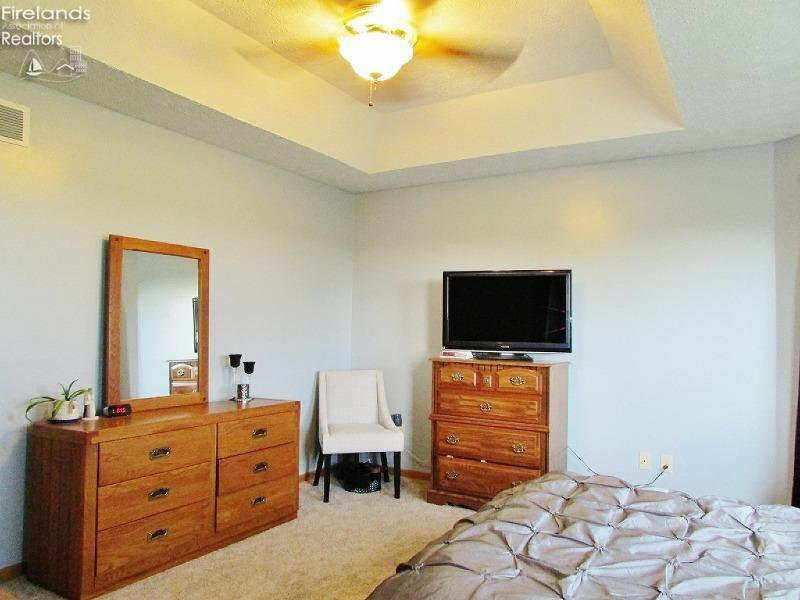 This home offers a full basement! 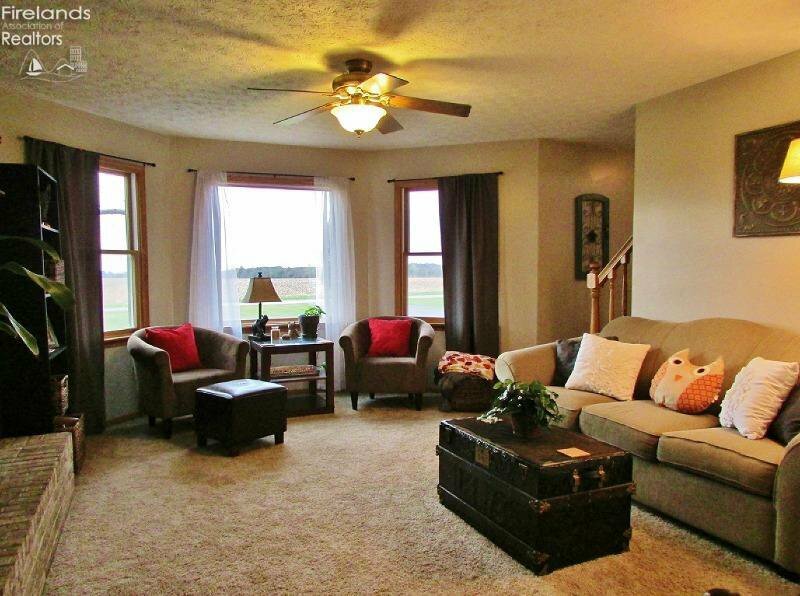 Finish the large open space to your liking. 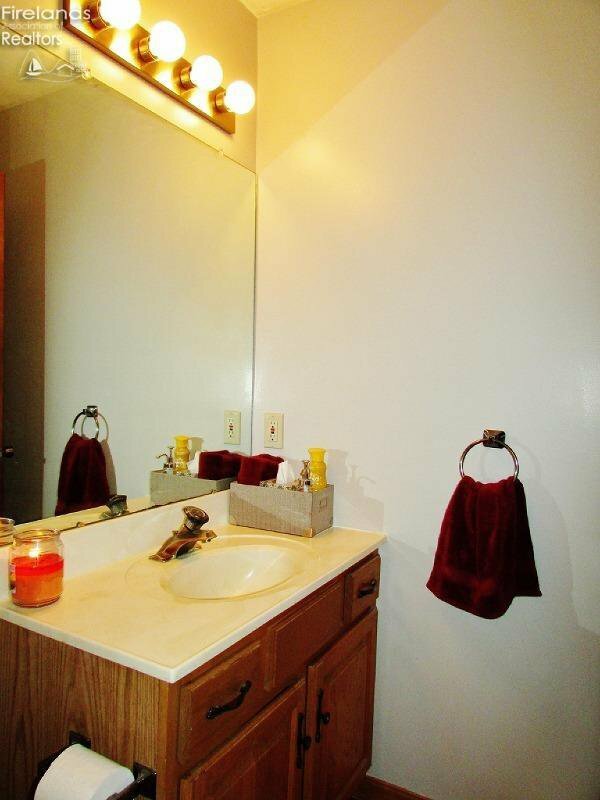 Also has a separate laundry room with mechanicals and an extra room for storage or your favorite hobby. 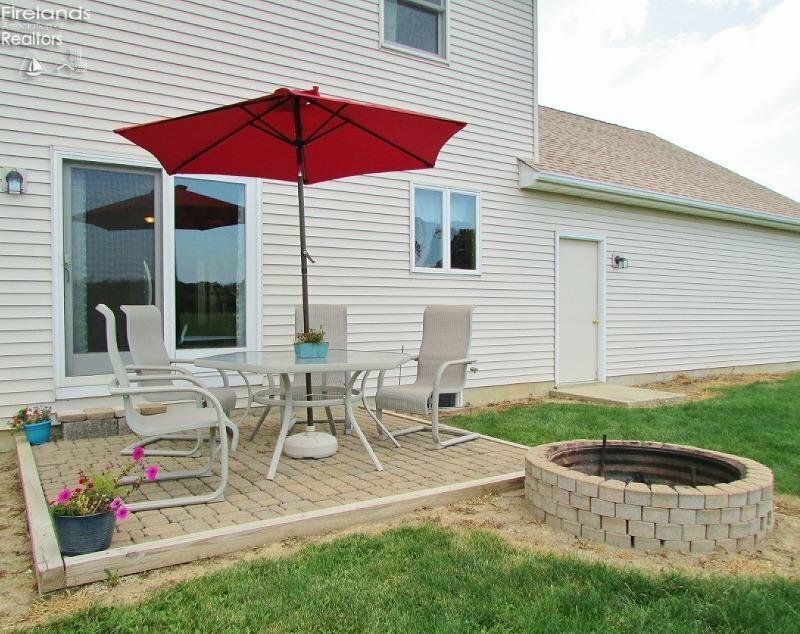 You will want to enjoy the spacious backyard on your paver patio while roasting marshmellows around the firepit! 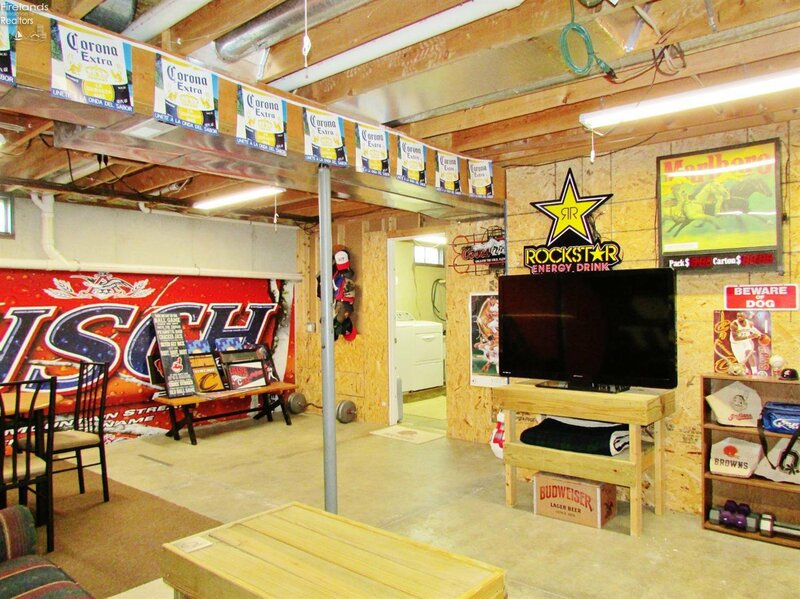 A nice shed for extra storage too! 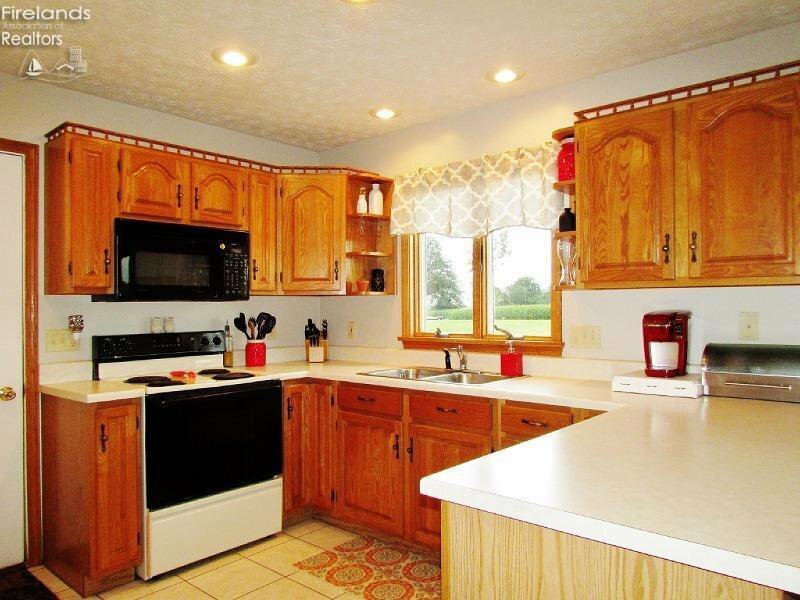 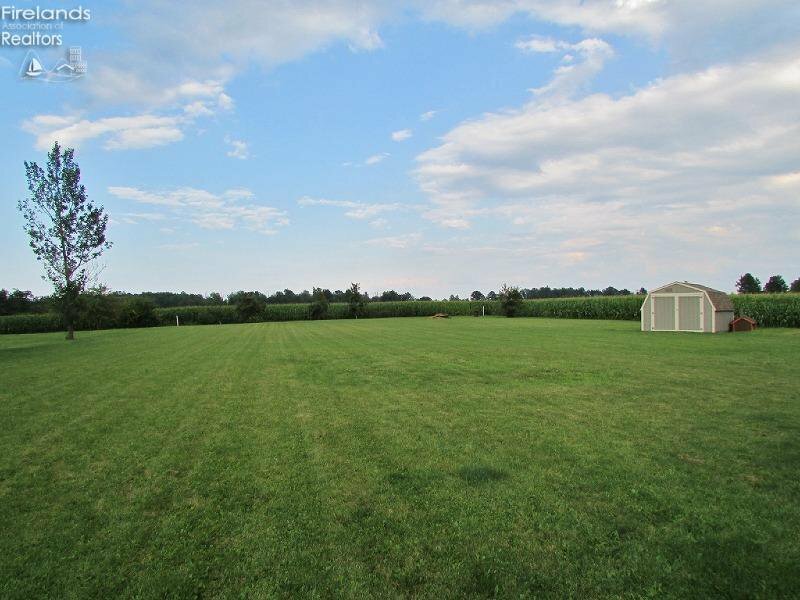 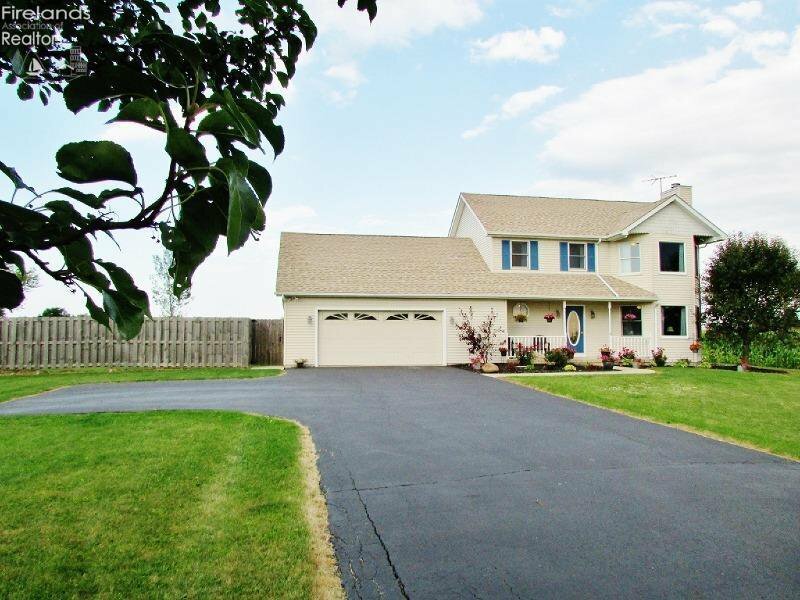 If you love country you'll love this home! 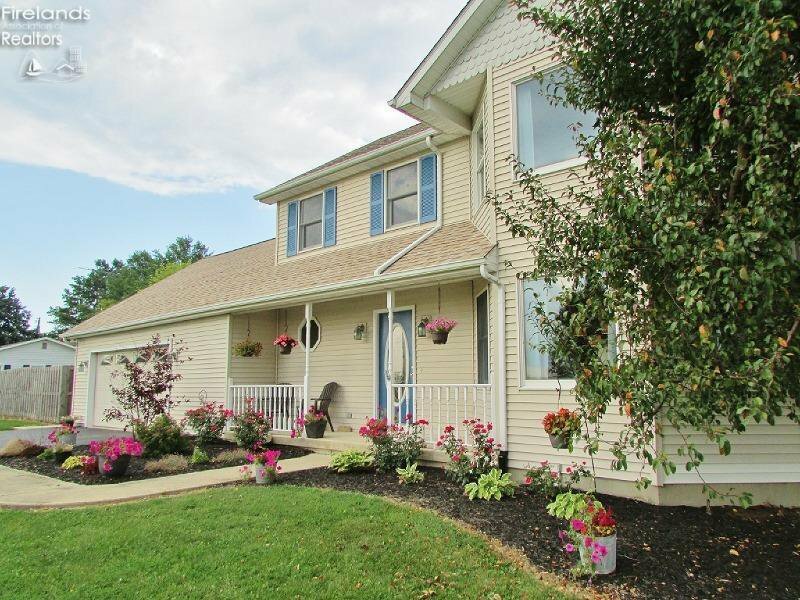 Listing courtesy of Slate Real Estate Llc. 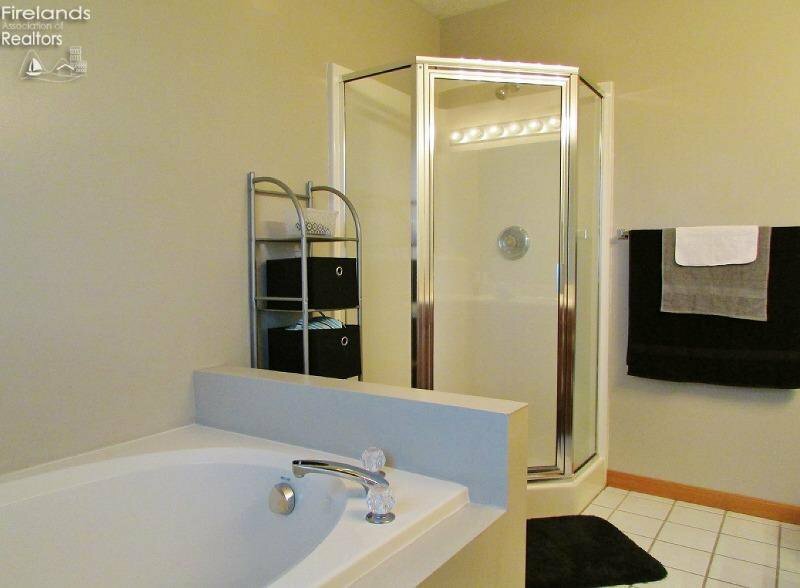 Selling Office: Coldwell Banker Tri-Pro Realty Ltd..